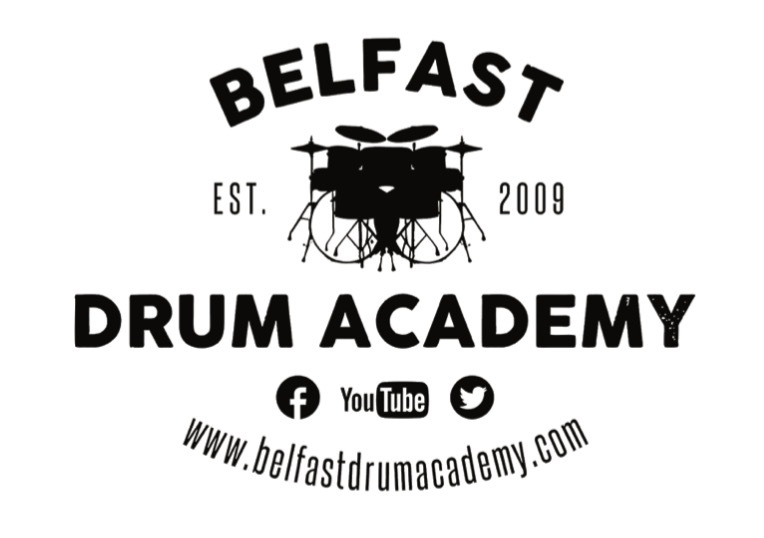 At the Belfast Drum Academy we have two Gretsch drum kits, as well as a Roland TD12. Students can use whichever kit they prefer. Our room is acoustically treated, so the kits, and the room sound great! We have a full PA to play along with backing tracks, and can make as much noise as we want. We also supply complimentary ear plugs if you feel that they are necessary. If you are bringing your son or daughter to a lesson there’s no need to wait in the car. We have ample seating in the drum studio, or if you happen to have your other kids with you, you’re more than welcome to wait in our lounge where we have more seating, a pool table and a vending machine, which is stocked with soft drinks and snacks. There’s free parking right outside our front door and we are conveniently located on the ground floor for easy access.